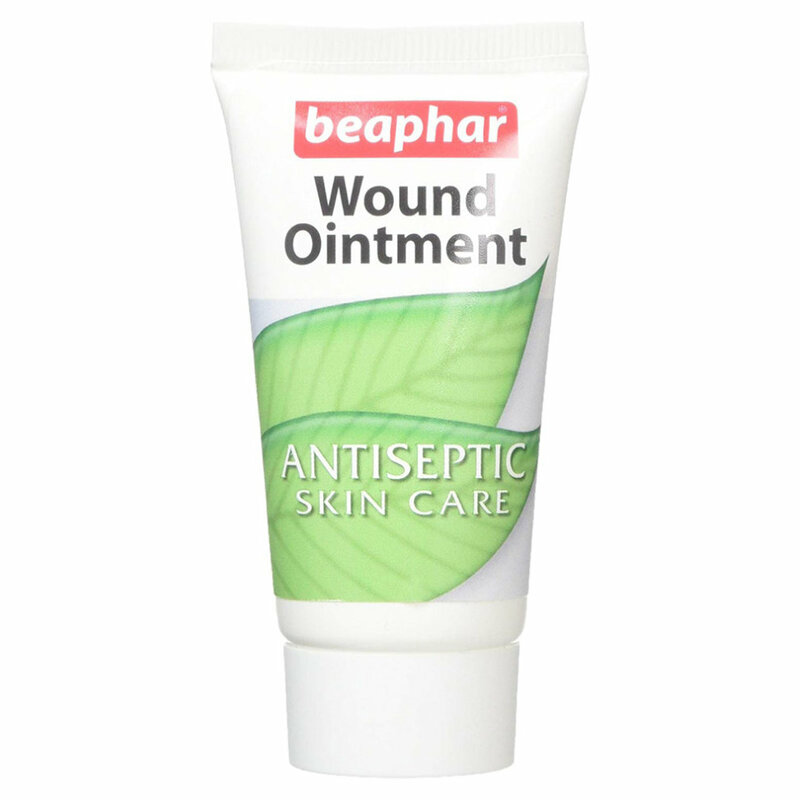 Beaphar Wound Ointment helps to soothe and heal superficial skin wounds and dry or chapped skin. 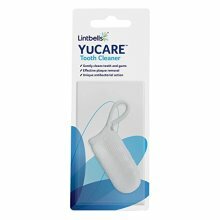 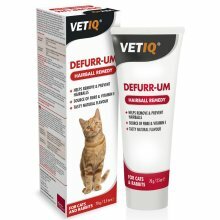 Can also be used for the treatment of scaly face in birds. 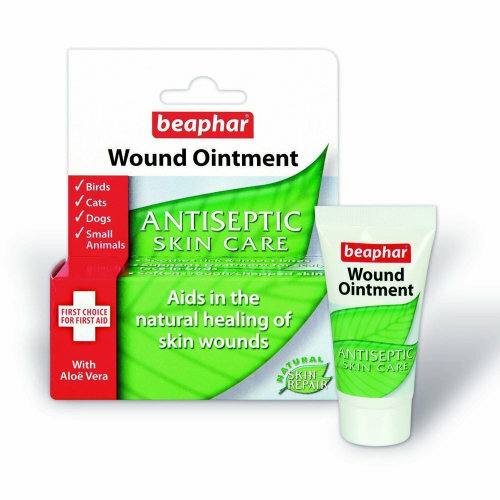 Formulated with soothing Calendula to support wound healing as well as Aloe vera, making it perfect to calm the after effects of insect bites and irritated skin. 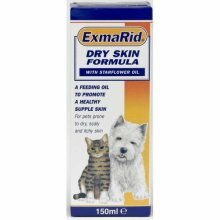 Active Ingredients: Aloe Vera & Calendula oil. 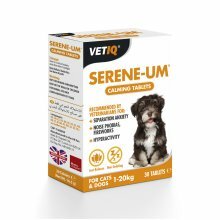 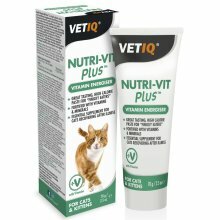 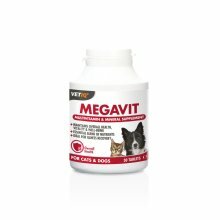 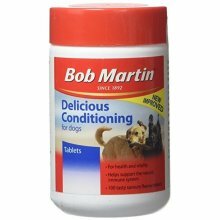 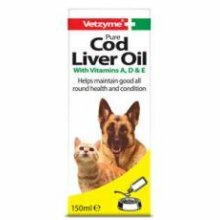 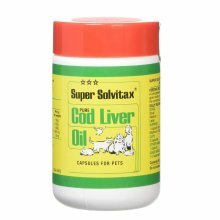 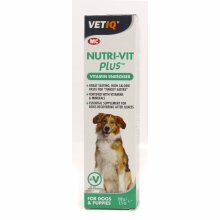 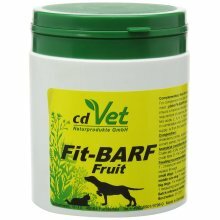 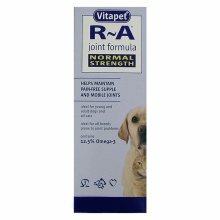 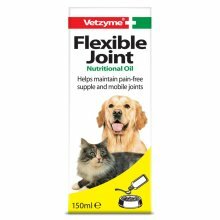 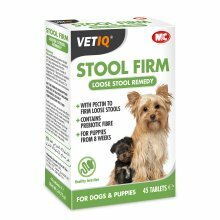 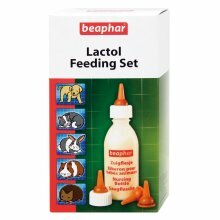 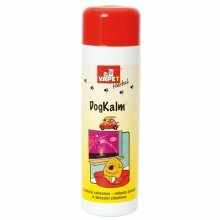 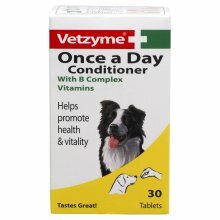 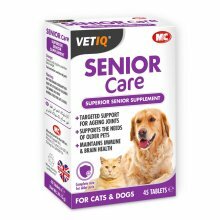 Suitable for dogs, cats, small animals and birds. 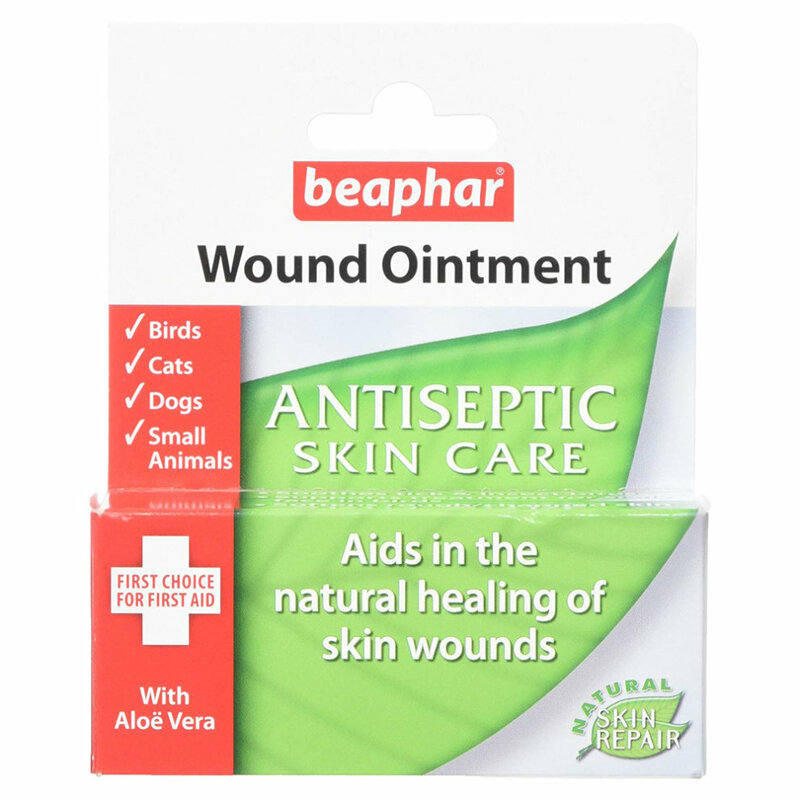 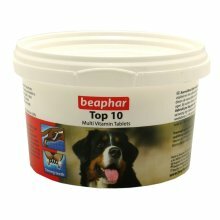 Beaphar Wound Ointment can be used for the management of superficial skin wounds, dry or chapped skin, and to assist in the treatment and healing of scaly face in birds. 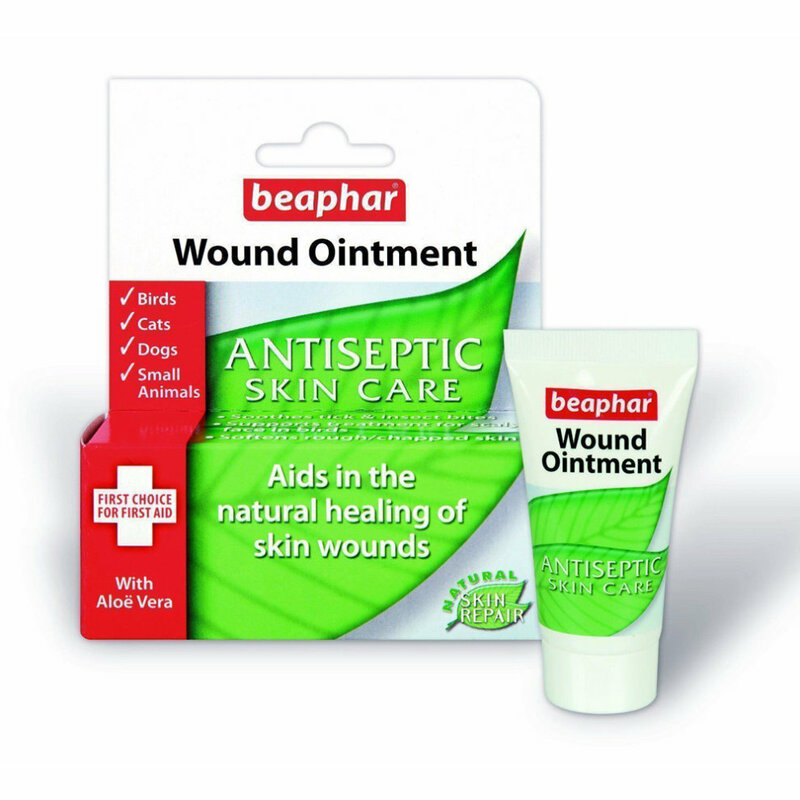 It has been formulated with soothing Calendula, which supports wound healing, and Aloë Vera, known for its deeply penetrative moisturising properties and its ability to soothe the after effects of insect bites and irritated skin. 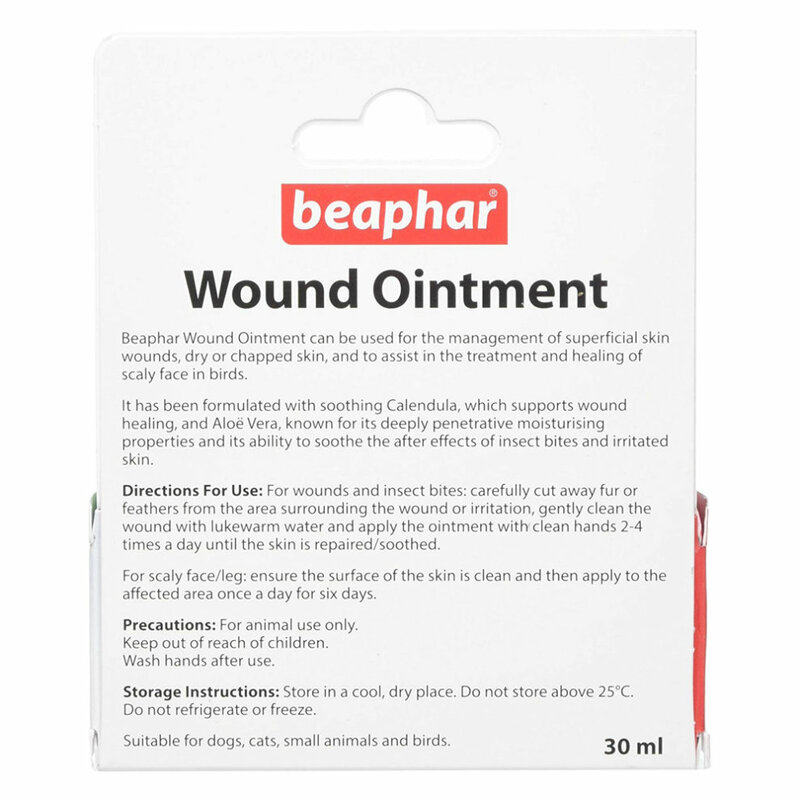 Directions for use: How to administer: For wounds and insect bites: carefully cut away fur or feathers from the area surrounding the wound or irritation, gently clean the wound with lukewarm water and apply the ointment with clean hands 2-4 times a day until the skin is repaired/soothed.